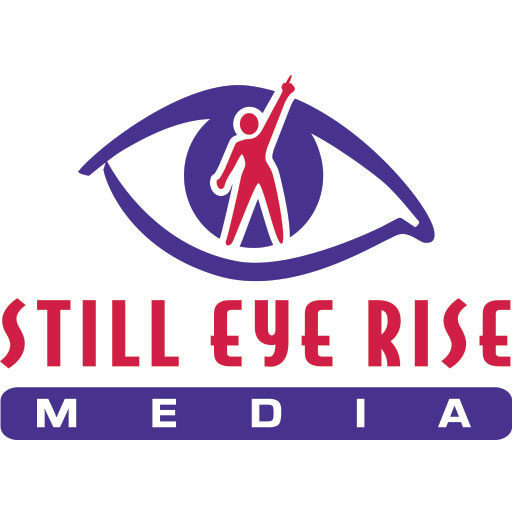 Still Eye Rise Media is proud to announce the formation of BTFC which stands for Black TV Film Crew. This is an organization which helps production companies, film commissions, and hiring agencies to add diversity to their hiring practices for television and film crews. Not one to see a problem and do nothing, Shiraz immediately started Black TV Film Crew and generated awareness on Facebook where black professionals have jumped at the opportunity to be a part of the movement. Black TV Film Crew works with black professionals to market their services and works with corporations to help them find these highly qualified, diverse candidates. Corporations looking to attract Black TV Film Crew members can reach out to Black TV Film Crew via the contact form below.